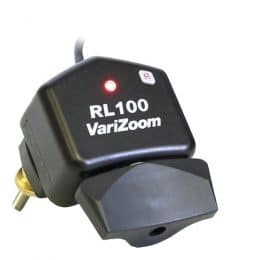 VariZoom manufactures the largest selection of LANC zoom focus iris controls and provides over 20 years of expertise in affordable, reliable camera control for Sony, Canon, JVC and Panasonic LANC-compatible cameras. 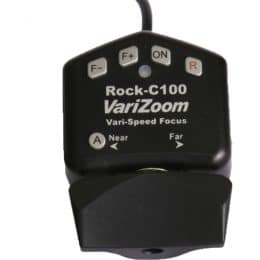 In the past, Panasonic cameras used a different control interface, but with the AG-CX350 and AU-EVA1 they have changed to LANC control for zoom, focus, and iris (EVA1 function depends on lens type). 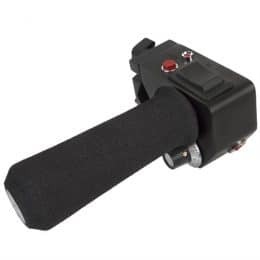 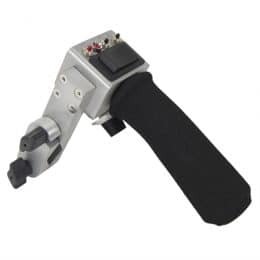 Our range includes ultra compact zoom controls, full-function rocker controls, and heavy-duty professional grip controls to satisfy any type of shooter. 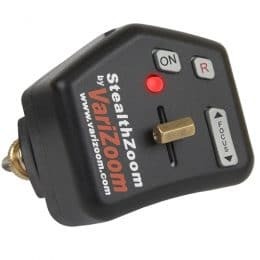 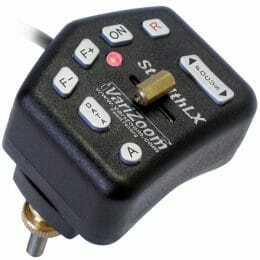 Our 2 year warranty and outstanding customer service make any VariZoom lens control purchase an easy decision. 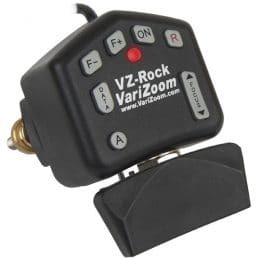 We offer more features and specially tailored controls than anyone else, and we’ve been selected by camera manufacturers numerous times to make OEM zoom/focus/iris controllers – a sure sign of confidence in our company.